Mennonite history tells the story of a people coming together based on common beliefs about the Bible with the collective desire to be faithful to God. The Mennonite sojourn that started as part of the Reformation in central Europe in the 1500s was known as Anabaptism. Adult baptism, separation of church and state, centrality of Jesus and Scripture in daily life, community discernment, and nonviolence were central tenets of faith that bound them together, but threatened the established order. Because of persecution, Mennonites scattered and in each location new families joined the sojourn. The Mennonite Brethren church began in 1860 as a new expression of Mennonite faith. This body has grown rapidly around the globe. 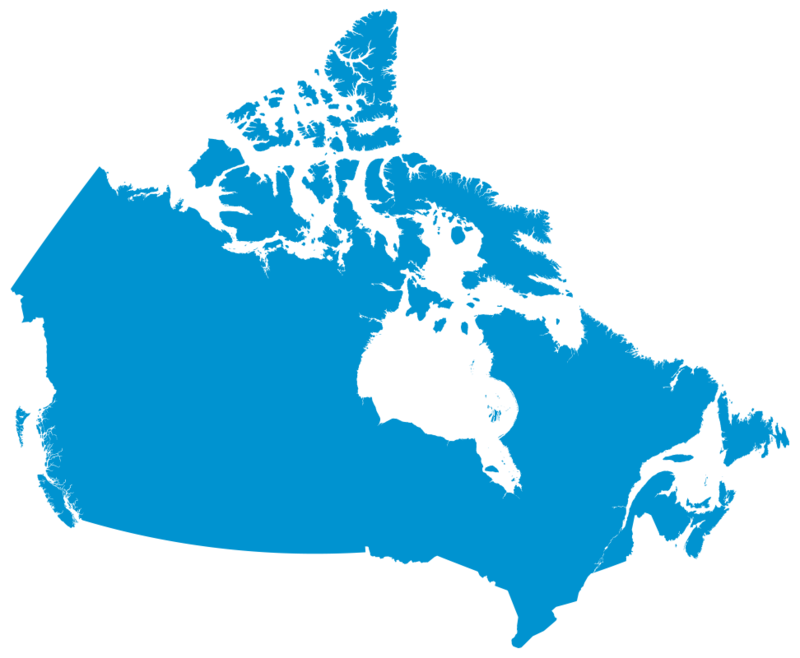 Today in Canada there are over 250 Mennonite Brethren churches where people continue to come together to be encouraged and to encourage a radical faith in Jesus. For more Mennonite Brethren history visit The Centre for Mennonite Brethren Studies (CMBS).